The connection betwee psyche, soma and colors is known since ancient times. Edgar Cayce, the “sleeping prophet” saw the roots of color therapy in Atlantis. The holy temples of ancient egypt sun town Heliopolis, the cult center of the God of the light Aton, were flooded by light and color. Dinking of Water treated with color was practised in India, Greece, Babylon, Persia and Tibet. In China, epileptics were wrapped into violet sheets for release. Scarlet feaver was treated with red clothes and red light. Treatment of the intestines was supported by painting the body yellow. Curtains in this color should help against cramps. The rainbow is known as union of god and mankind in the bible. Modern color therapy is enriched by the research of Douglas Leber. Based on the color wheel after Dinshah Ghadiali, he integrated insights of modern physics as well as traditional acupuncture and modern Electro-Acupunkture/ EAV/EDS. 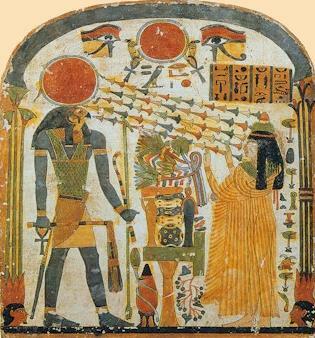 Tanetperet prays to the sun god Re-Harachte, who generously radiates her with lotos flowers whose incense donate life. 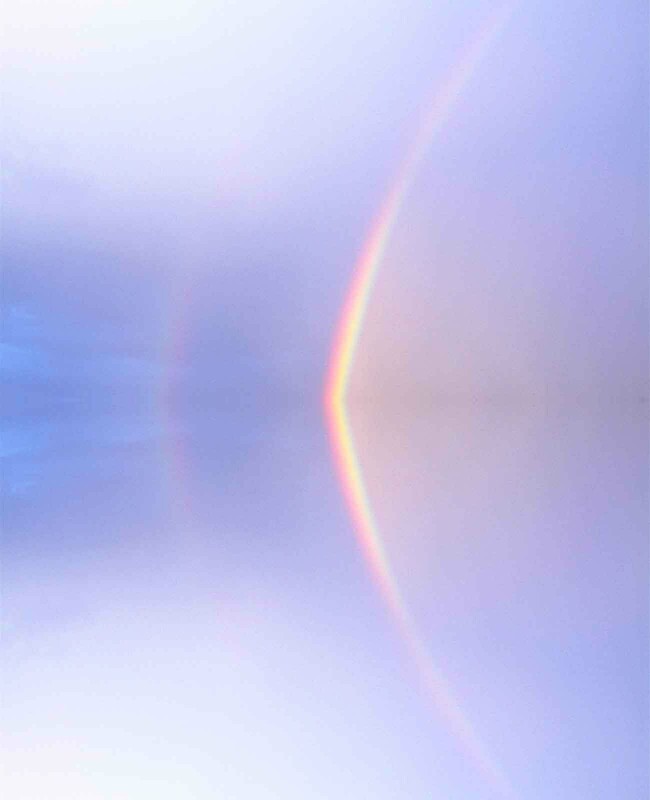 Klaus John has extracted, reflected and concentrated color therapy and aura analysis in more than 12 years of work. He presents the topic as a new creation from his own personal as well as transpersonal point of view.